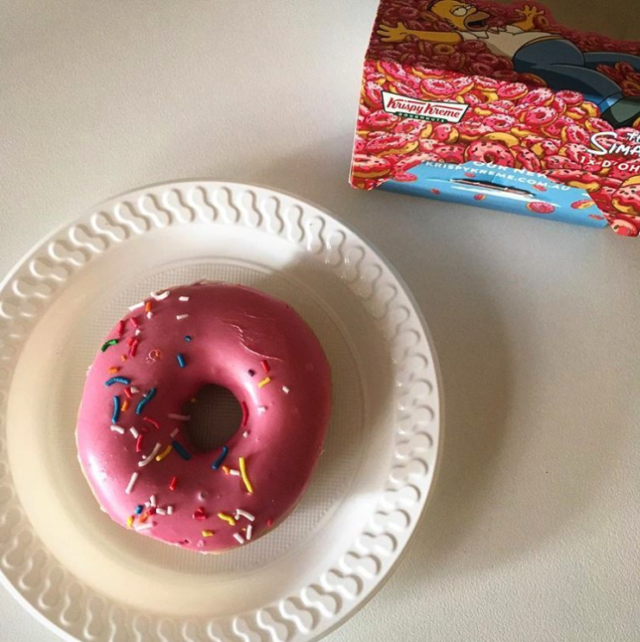 Krispy Kreme teamed up with The Simpsons to begin serving the first official Simpsons donut, called the “D’ohnut,” in parts of Australia. 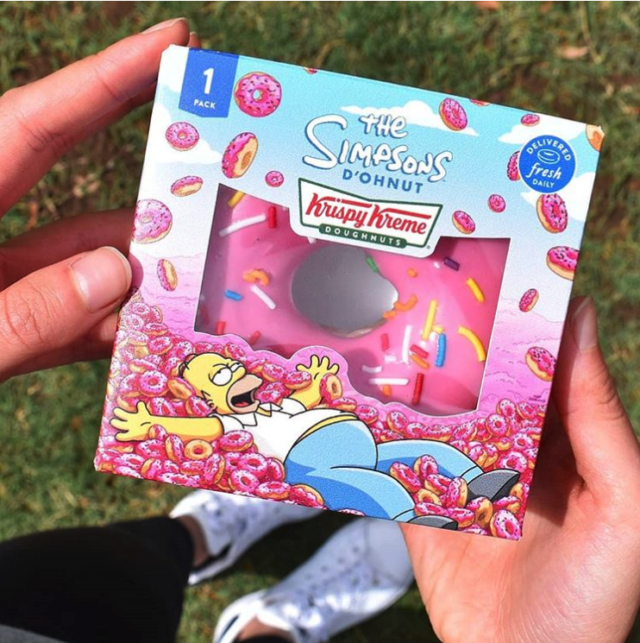 Australians can now enjoy the iconic donut eaten by Homer Simpson on FOX‘s long-running television series. Here’s hoping for a US release soon!